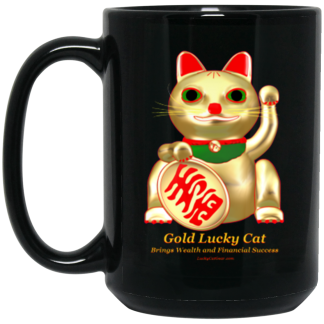 Printed on both sides. 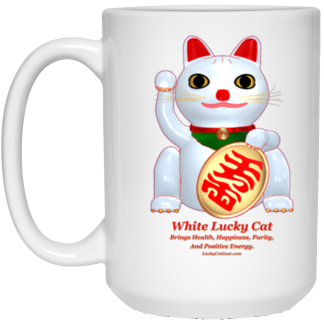 The White Lucky Cat is printed on one side and the Black Lucky Cat is printed on the other. The White Lucky Cat is printed on one side and the Black Lucky Cat is printed on the other. 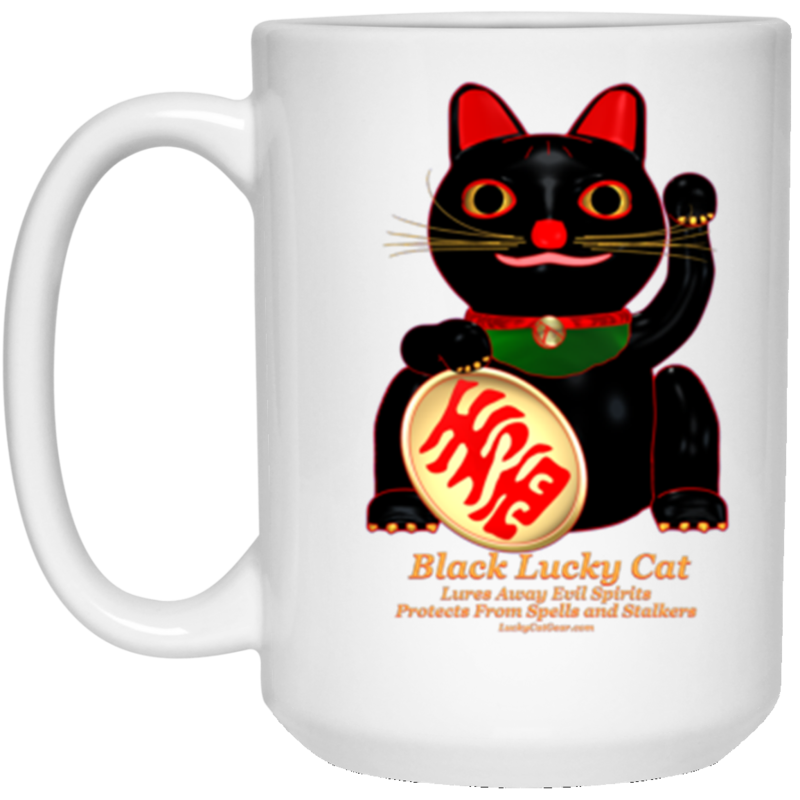 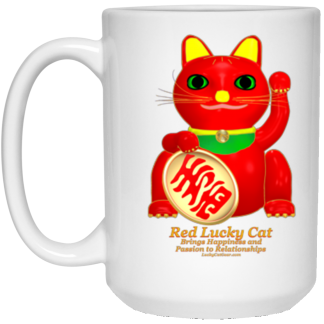 Lucky Cat Designs are offered in a variety of color choices. Colors vary between devices, so colors of garments may vary slightly from the color on your screen.